Home Finance Pricing Strategy Who Ever Heard of Bad Loyalty? Who Ever Heard of Bad Loyalty? Did you ever imagine that there could be an issue with customer loyalty? Could there be a time when customer loyalty may not be the best answer? When we think of customer loyalty we often think of it as a way to help a company survive difficult market conditions. We think of customer loyalty synonymously with the phrase customer retention. Many marketing personnel will support the notion that selling to a loyal customer is more cost-effective than creating a new customer. One of my favorite phrases is that customers are what make paydays possible. So to think that customer loyalty might have a negative component is surprising. Tim Keiningham and Lerzan Aksoy wrote a note several years ago that discussed the negative component of customer loyalty. This blog attempts to capture the essence of their note. What we would like our loyal customers to be is customers who can clearly understand why it is important to support us during the good times and the bad. This clearly occurs most often when the customers can differentiate our company’s offerings of products and services from a competitor. They will know what the company stands for. So, what kind of loyalty is bad loyalty? The authors have suggested that price driven loyalty is the lowest form of loyalty. They make the point that the company is not offering any differentiated value to customers. It also implies the price-driven loyalty does not bring levels of profitability that often occur when selling to loyal customers. Many marketing studies confirm that the cost of selling to a loyal customer is usually less than the cost of acquiring a new customer. Hence a price-driven loyal customer is more likely to provide a lower margin/profit to the company. The obvious conclusion is that price-driven loyalty is not really loyalty at all. Customer loyalty is created when the company can provide products and services that are differentiated from its competition. Thus the customer finds the value derived from this relationship better meet its needs. 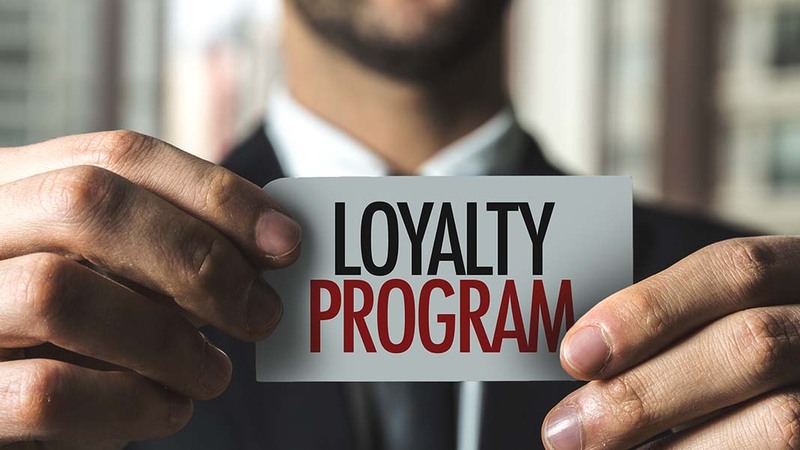 The bottom line is that real customer loyalty is good loyalty only when the company provides consistent differentiation of its products and services from the competitors. The notion that price creates loyalty does not meet the standard for long-term differentiation. Yes, there is bad customer loyalty.